Girl chatting on the telephone at home. Caucasian woman using cell in bedroom calling her friend. Lady call on telephone in bedroom. Smiling lady has conversation on smartphone. 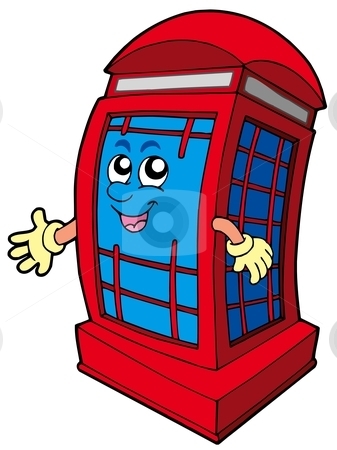 English red phone booth - vector illustration.